The sequel to Fantastic Beasts and Where to Find Them is set in Paris. The film stars sees Gellert Grindelwald, played by , gathering more followers to his cause after making his escape. 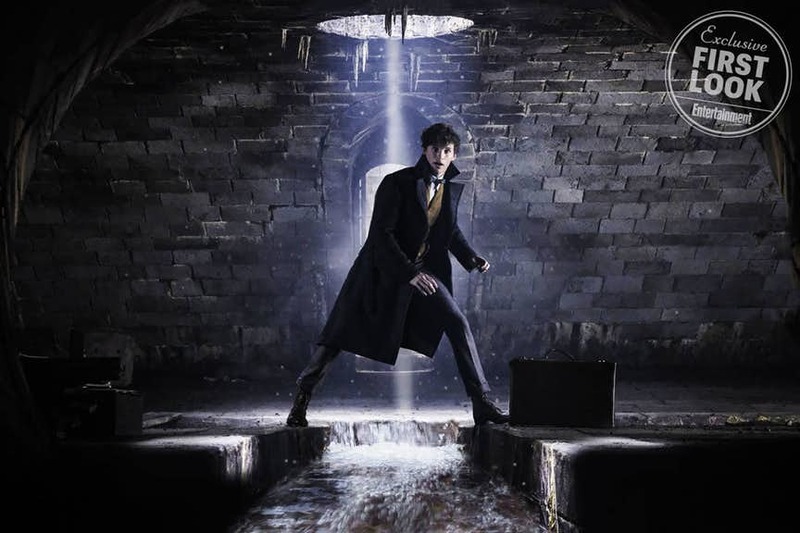 Dumbledore, whom Grindelwald once called a friend, is the only person who can defeat him – but he will need the help of his former student Newt Scamander. 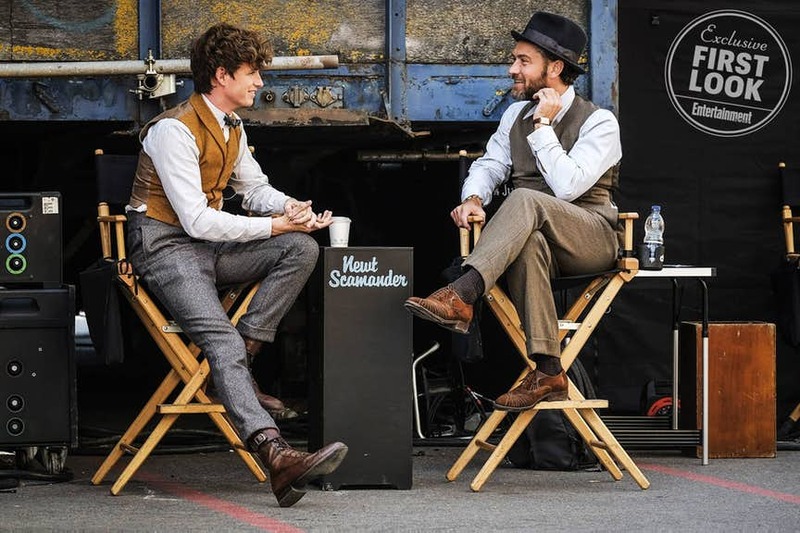 Directed by David Yates, Fantastic Beasts: The Crimes of Grindelwald stars Eddie Redmayne, Jude Law, Johnny Depp, Katherine Waterston, Alison Sudol, Dan Fogler, Ezra Miller, Zoë Kravitz and Callum Turner. The film hits theaters Nov. 16, 2018.